As with all big ideas, sometimes things don't work out the way you had hoped. On the surface it appears that I have been successful in many of my quest, however I have had many hiccups along the way which you may not know about. I have decided to share them all with you. It's important to use these little life lessons as a learning curve when moving forward. If we don't learn from them, we never grow. 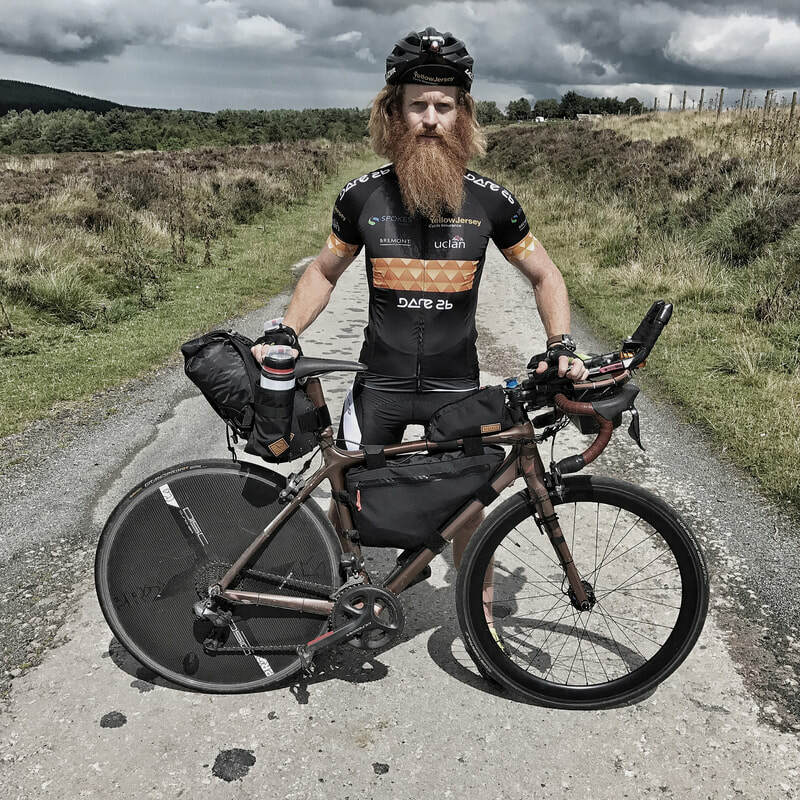 In 2017 I attempted to become the fastest person to cycle across Europe. The 4200 miles route would have taken me about 3 weeks as I was trying to average near 200 miles per day. Sadly on day 4 I got an injury to my leg and had to pull out of the attempt. Don't push too hard at the beginning. Train harder to avoid injury. 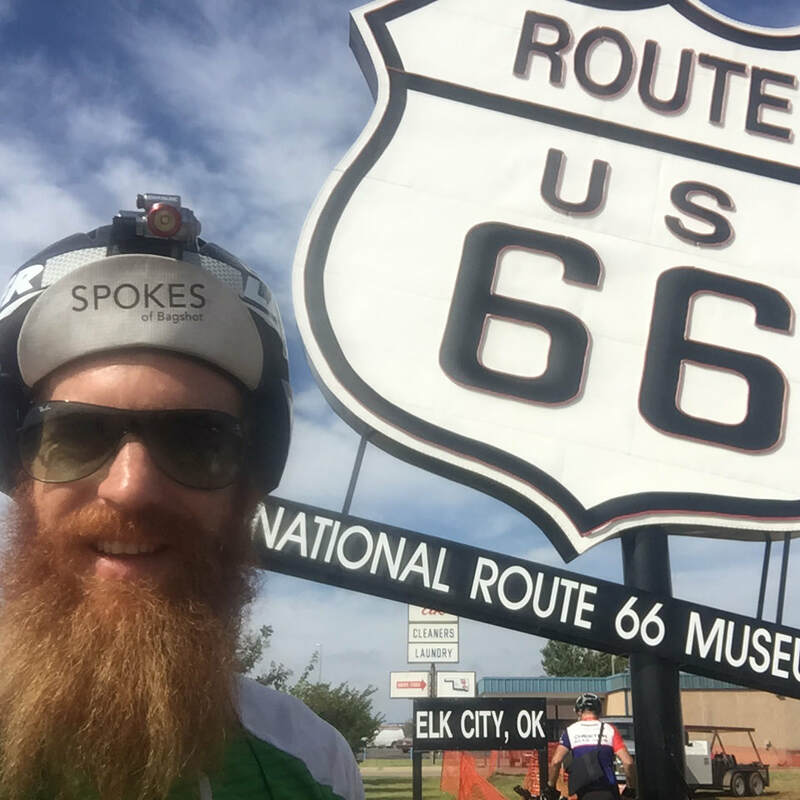 In 2016 I entered the first ever Route 66 bike race. After 24 hours I was in the lead briefly after having cycled 400 miles and was feeling strong. Sadly I got a niggle and my pace dropped and by the end of day two I had dropped back to 5th place. Eventually on day 5 after not being able to keep the pace I had to pull out. Always rest on the first night of a big race. I did the first 30 hours with no sleep after a long sleepless flight too. I needed more recovery. This was a right proper hiccup. I didn't even manage to get this attempt off the ground. I tried to do too much and didn't give myself enough time for training, funding, finding crew, logistics and route planning. I need about a year to plan this ride but was trying to pull it off in 6 month, which just wasn't possible and I then missed my weather window and had to postpone for another year in the future. Be realistic with your timescale and NEVER be in a rush as inevitably you wont do things properly. 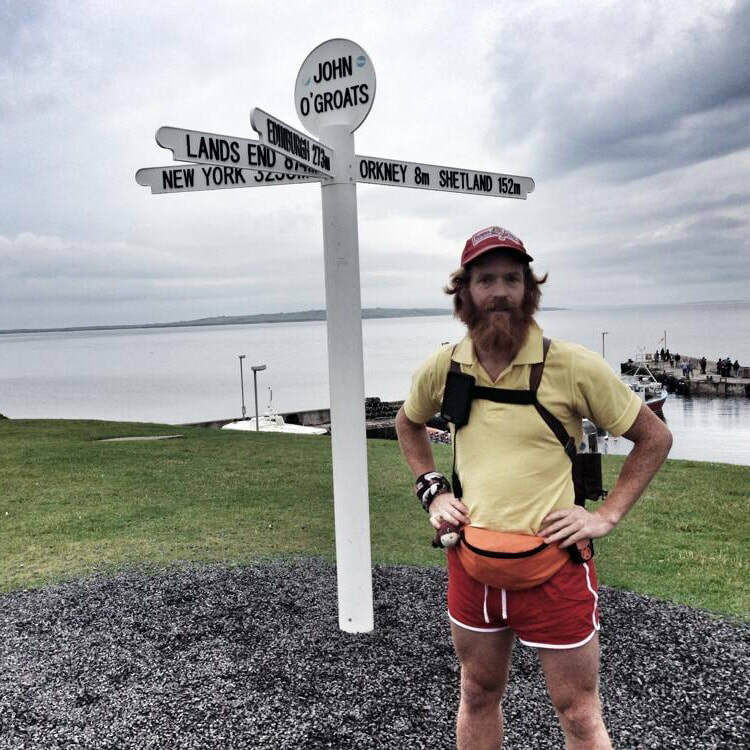 In 2014 my first attempt to run the length of Britain failed because I tripped over taking a selfie and hurt my knee, which was fragile anyway. I had done 200 miles before having to take the train of shame home and spent the next 3 months recovering. 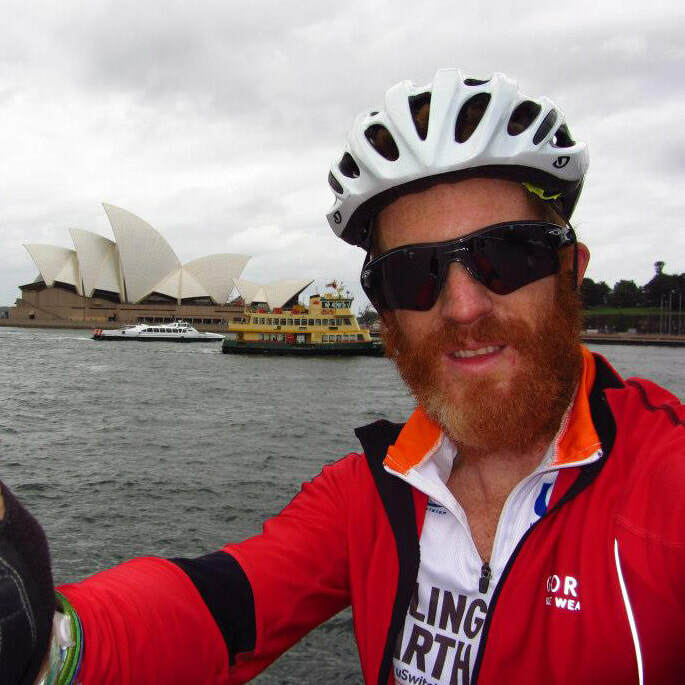 In 2012 I was ahead of the record for cycling around the world. I had done 4000 odd miles in just over 20 days and feeling strong. 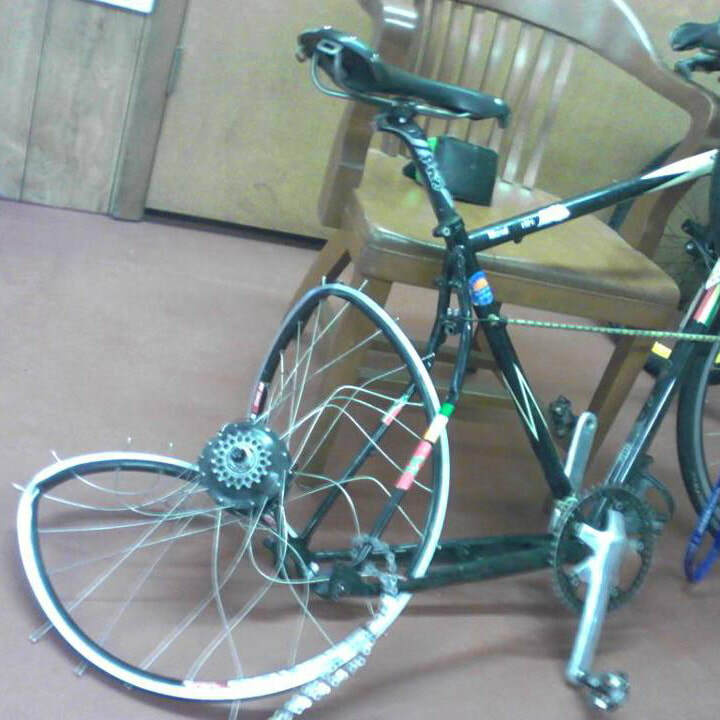 Sadly on one of the mornings in the USA as I was cycling along I was run over by a gentleman going to work. I was knocked unconscious and spent nearly a month recovering thanks to the kindness of Martin and Missy Carey. My dreams of any world record shattered. Although it wasn't my fault this was a major hiccup. I did however carry on and competed the ride, with a neck brace initially. Continuing my quest, with a new goal of raising money for charity, was the best decision I could ever have made. Getting back on the horse gave me my confidence back. Wear even more hi-viz jackets at night. This I feel has been my biggest failure, but also my biggest life lesson. As a child I dreamt of traveling the world photographing amazing people and places and discovering unseen tribes in the middle of the Amazon jungle. Sadly I lost my way in my 20's and instead of going for those jobs I had dreamt of, I chose the well paid corporate jobs in London. 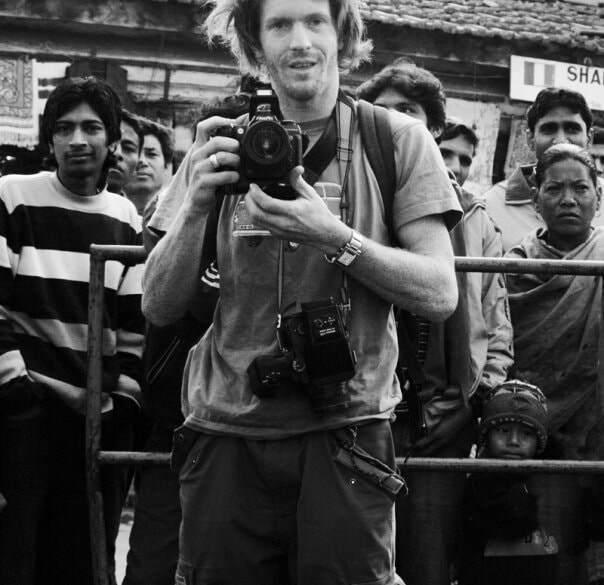 After 15 years as a photographer I eventually sold my business for £1 and let it all go. I am sad that I now have no interest in photography because I was really good at it. But I learned a valuable life lesson. Always remember the reason you want to do something and yes, there may be times where you have to divert off-course (to earn some money to pay bills etc) but always try and steer back on course as soon as possible before you are so far down the wrong path you have to start all over again.